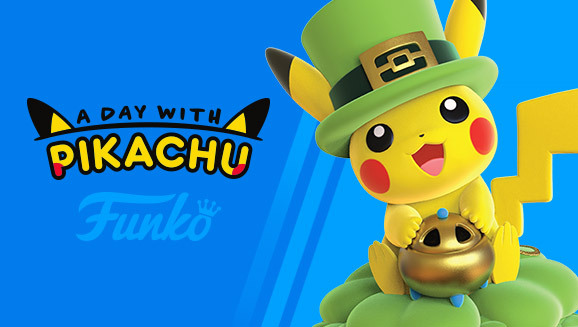 A new collaboration between The Pokémon Company and Funko has been announced! Dubbed “A Day with Pikachu” this new line of figures will debut on PokemonCenter.com and will feature a new Pikachu themed figure every month. The first releases on February 13, 2019. Checkout details below including the expected full-lineup. Stay tuned for updates on future releases, and be sure to visit PokemonCenter.com for more information about this exciting figure collection. And don’t forget to sign up for email updates to get the latest scoop on the A Day with Pikachu line and other new releases at the Pokémon Center!